Gerber Kawasaki CEO Ross Gerber discusses the impact Tesla’s expansion in China will have on the electric car company’s stock value. Electric-car maker Tesla is successfully ramping up production of its flagship Model 3 sedan, but the next problem it is looking to tackle is how to efficiently service all of those new vehicles on the road. 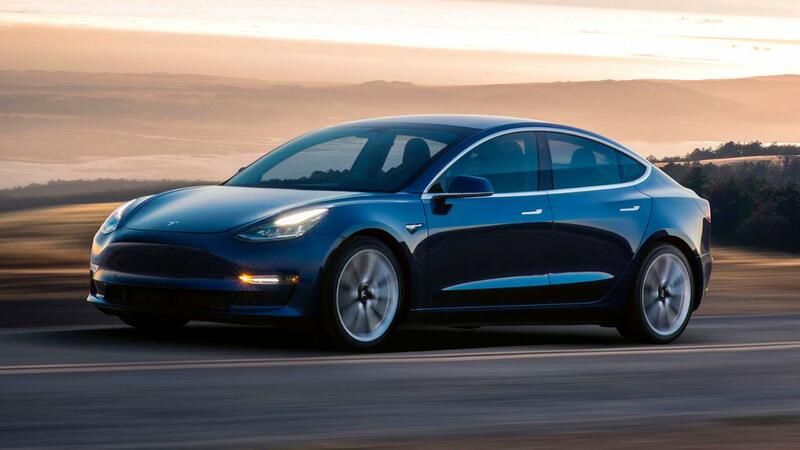 Tesla is looking to achieve a Model 3 production rate of 7,000 vehicles per week by the end of the year. It expects to deliver between 360,000 and 400,000 vehicles in 2019 – an increase of as much as 65 percent when compared with last year. However, getting problems with the vehicles fixed is another issue. According to The Wall Street Journal a growing number of customers are voicing related frustrations on social media – including having trouble getting repair appointments and long waits for fixes or for parts to arrive at service centers. Unlike other automakers, the company doesn’t work with franchise dealerships that can help with sales and services. Tesla said it has 85 service centers in North America, in addition to two Tesla-owned body shops and 411 mobile service vehicles around the globe. The company said a number of factors impact how long it takes for collision repair parts to arrive, including their availability and the number needed – a process it is working on streamlining. During the company’s fourth-quarter earnings call, CEO Elon Musk said improving service operations was one of the companies “major priorities” in the coming three months – specifically in North America. That could be particularly important since even more Tesla customers could be waiting in the woodwork. After a federal tax credit began to phase out in January, the carmaker recently slashed the price of its Model 3 sedan to $42,900. Musk has promised a $35,000 version of the vehicle, which has yet to be realized. The entrepreneur laid out a vision for customers where, once the car detects a problem with its systems, a tow truck or service loaner will be sent before the car even comes to a stop. Tesla also recently launched a store on Amazon, which currently offers accessories like iPhone cases and sweatshirts. However, there is some speculation the automaker could use this venue to sell things like auto parts to customers. The automaker is hoping to generate a profit every quarter this year.